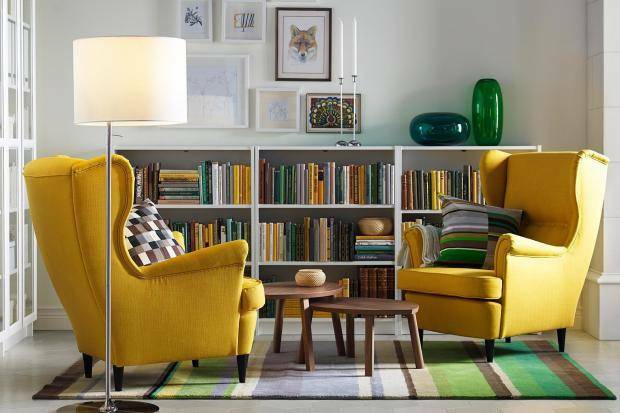 PUNE: Swedish home furnishing major Ikea has opened a Rs 100-crore distribution centre in Pune and is also scouting for land in Maharashtra to build more facilities at an investment of Rs 750 crore, a senior company executive has said. "We have opened a 2.3 lakh sq ft distribution centre in Pune, on leased land and have pumped in Rs 100 crore into this. We will expand this to 3.7 lakh sq ft by next year," Bimal Patel, the manager, distribution operations at Ikea India, told pune-news.com. "We are also scouting for more land in Maharashtra to build our own warehousing facilities over the next two to three years, and have earmarked an outlay of Rs 750 crore for this," he said. The distribution centre has been set up to service its first store scheduled to be opened in Hyderabad by the middle of the year, followed by the second store in Mumbai in 2019. The company has also purchased land in Bengaluru and Gurgaon to open more outlets. Ikea India plans to set up 25 stores by 2025, investing Rs 10,500 crore. The company has so far hired 100 people for its distribution operations in Pune and is looking to employ at least 200 more there. "We have hired about 100 people and 50 percent of them are women. We are looking to hire another 200 people once our distribution operations are running in full steam," he said. The company will employ 600-700 people per unit, he said. Ikea will operate a non-bonded warehouse for domestic goods, and a custom warehouse which will stock imported goods, Patel said. 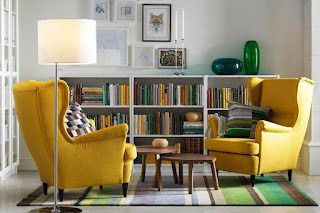 Last year, Ikea India had committed to double its local sourcing from Euro 318 million to Euro 600 million by 2020. According to the retail policy, the overseas companies have to mandatorily source 30 percent of their wares locally, preferably from small suppliers.